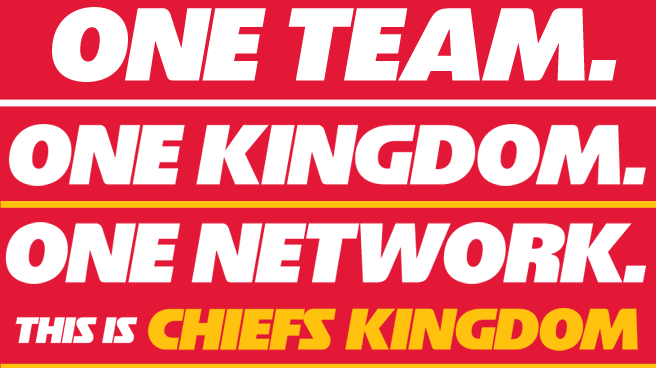 Follow your Kansas City Chiefs almost anywhere in the Midwest on the radio. As one of the largest radio affiliate networks in the NFL you can hear the Chiefs radio broadcast on 80 PLUS affiliates covering 14 states. Below you will find a complete list of stations and frequencies that carry the best broadcast in the NFL! Listen to the Chiefs broadcast on your computer with our online streaming player.